More measles cases have been reported in the United States this year, so far, than during any year over the past two decades. 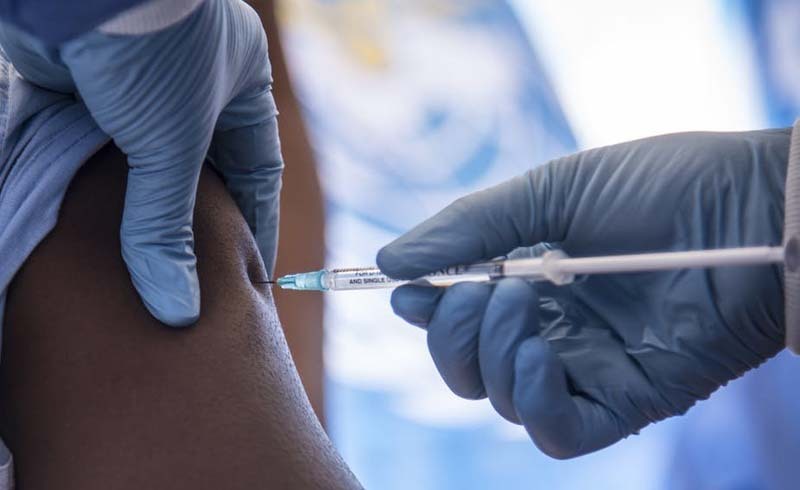 According to a new study, measles is alive and well in many other countries and is making a worrisome comeback in the United States. 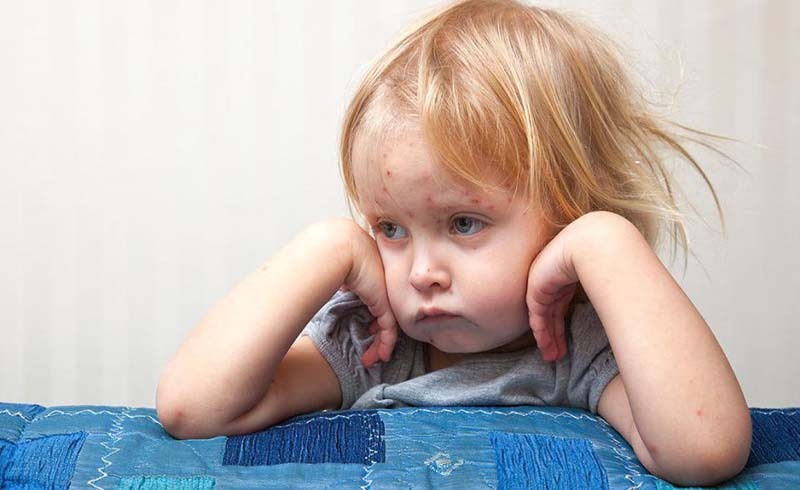 Did you know that measles is one of the most contagious diseases in the history of humanity? Did you also know that for every one person infected with measles, up to 18 people can get a secondary infection? These facts mean that measles is far more worrisome for the average person living in the United States than Ebola, the disease that has dominated headlines for weeks. Yup, on average, Ebola will lead to only two additional infections. It's still scary, but not as much as the agony that can be inflicted by the measles infection. A new study published in The New England Journal of Medicine found that more measles cases have been reported in the United States this year, so far, than during any year over the past two decades! The Centers for Disease Control and Prevention documented a frightening 603 cases across 22 states in 2014—and the year isn't even over yet! The disease is still alive and well in many other countries. In fact, each year as many as 20 million people are infected with measles globally. Americans traveling abroad most certainly have the potential of coming in contact with measles. The anti-vaccination movement is growing here in the U.S., with parents deciding not to inoculate their kids against diseases like measles. In certain school districts in New York and Los Angeles, fewer kids are getting vaccinated than in third world countries, where the vaccine is not readily available. Sticking to the current recommended vaccine schedule is our best weapon against the continued spread of measles. As the study authors point out, if the trend of anti-vaccination persists, the idea that unvaccinated children will be protected against diseases like measles because of so-called herd immunity will become obsolete. The message most urgently conveyed by the study: It's time to bust vaccine myths and educate parents about just how sick an unvaccinated child can become.